Fedde Le Grand steps up to the plate for remix duties on Let Me Feel and yet again he does not disappoint. Fully morphing ‘Let Me Feel’ into his own creation by injecting signature thumping kicks and electro stabs into the mix, the last release of the year for Fedde is one to see it out 2014 in style. 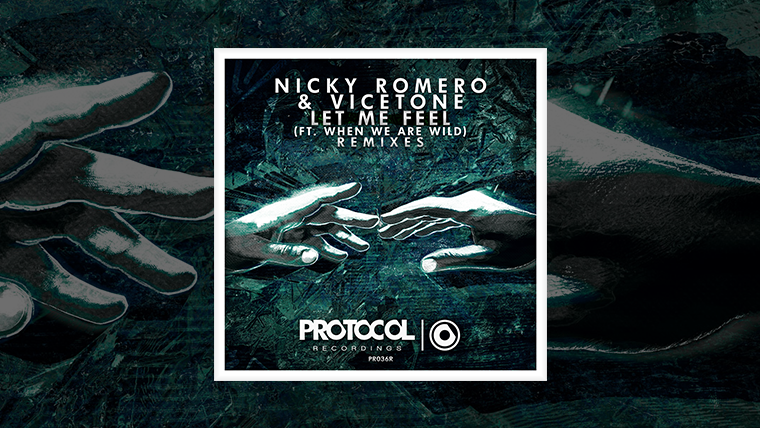 Out now on the prestigious Protocol Recordings from labelhead Nicky Romero. Buy the track on Beatport or listen on Spotify! !